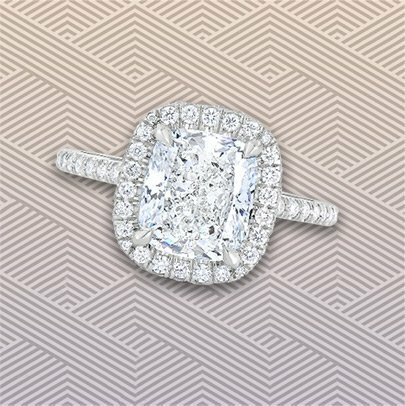 Glamorous oval diamond engagement ring design with three row cathedral style band and double edge halo top from our Lepozzi handmade collection. 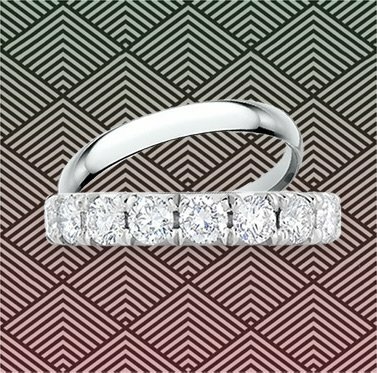 A three row pave design is perfect for someone who loves that extra sparkle. 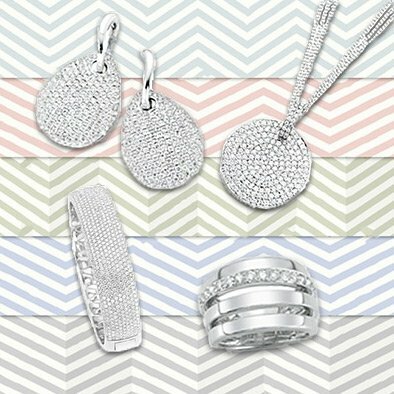 The diamonds are pave set across the entire surface of the band in a domed formation for a seamlessly flowing appearance. MORE ABOUT THIS DESIGN: A three row pave design is perfect for someone who loves that extra sparkle. The diamonds are pave set across the entire surface of the band in a domed formation for a seamlessly flowing appearance.